PEELS - Peels help to remove the outermost layer of the skin and aid in quicker cell turnover, leaving you with a fresher and brighter new layer of skin. (If you have deeply scarred tissue for any reason, don't expect peels to remove those; I'm talking about light marks left from a small pimple. Minor blemishes will heal much more quickly with the help of peels.) If you have more sensitive skin, you may want to start out by using a toner with a low level of glycolic acid instead. However, I've built up a tolerance and don't tend to have overly sensitive skin, so I'm all about peels. In fact, I incorporate both when I can, but try not to do this if you know you'll be spending more time out in the sun than usual (hello, beach vacays) because it makes your skin more prone to sun damage. Regardless, after peeling I'd recommend always using SPF (though you should everyday), avoiding intense treatments like retinol, and adding back hydration with fast-absorbing oils. My favorite, of course, are the at-home quick and easy Dr. Dennis Gross Alpha Beta Peel Pads. I love that you can choose your peel level, so there's something for peel addicts and beginners alike. CORRECTIVE SERUMS - If you're at all familiar with the vast world of skin care, you'll no doubt know about a few corrective serums available on the market. Here, we're talking about pigment lightening and exfoliating serums. Both of these types of products will help rid you of unwanted pigmentation; the former is designed to lighten existing skin using chemicals that bleach the skin, the latter is designer to slough away dead skin cells and leave you with newer layers of skin that have less damage (similarly to a peel, potentially more gentle). 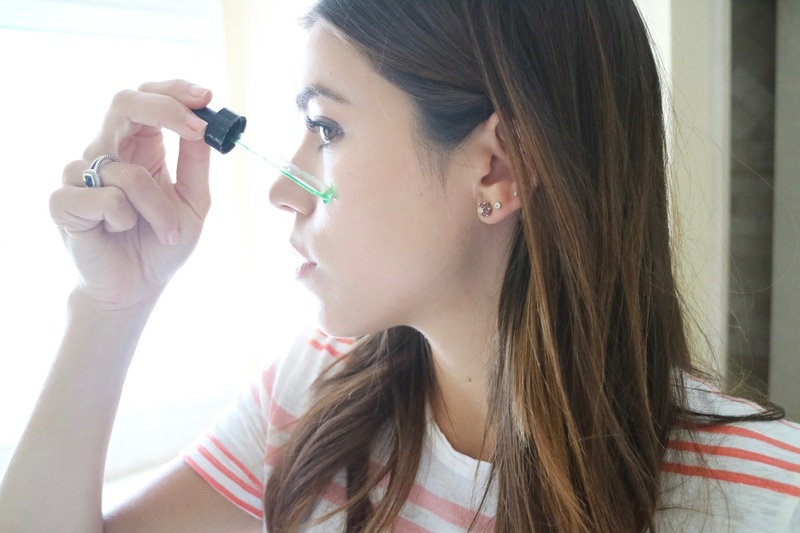 I am more a fan of the latter due to the less harsh methods used, and because these types of serums usually help my skin remain clear and smooth, not just give me immediate results. 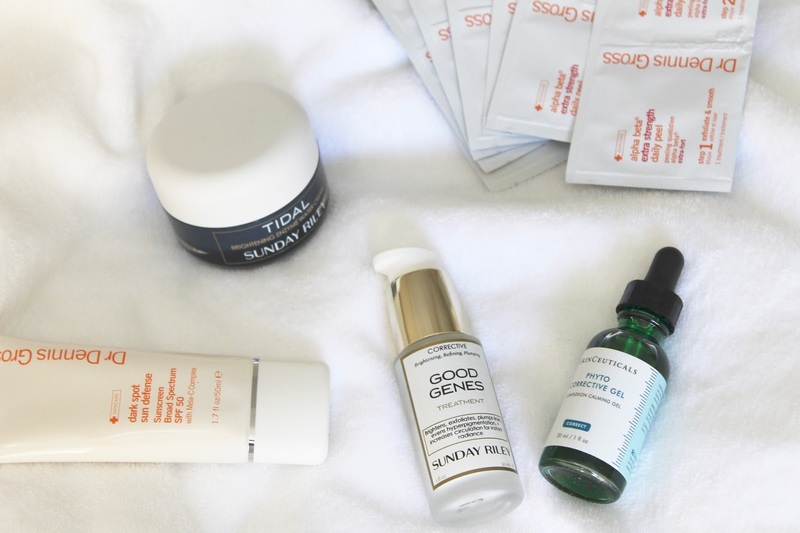 My current favorites are Sunday Riley Good Genes, a lactic acid treatment that boosts circulation and exfoliates, and Skinceuticals Phyto Corrective Gel, a soothing botanical and hyaluronic acid-based gel that hydrates and brightens the complexion. MOISTURIZER - Aha! You knew this one was coming. But, that's because keeping your skin hydrated and protected helps to speed up the healing process in general, resulting in a faster disappearance of damaged skin. You can also pick moisturizers that contain brightening ingredients like fruit enzymes or Vitamin C, such as Sunday Riley Tidal Cream, or Murad Essential-C Day Moisture. Have you tried any of these tips before?